There are ice skating locations in the Louisville area that are open year-round indoors and others that open seasonally outdoors. You don’t have to be the best skater to have fun! 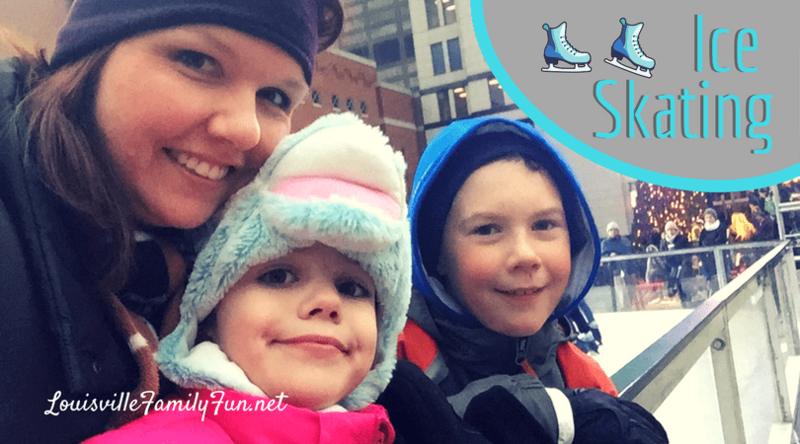 Families with kids of all ages should try out ice skating for great memory-making and also, you will laugh a lot and hopefully not come out with too many bumps from your falls. And, it’s exercise so that’s not bad either. Have fun and plan for hot chocolate too! Although these ice skating places are indoors, they are still cold! Be sure to bundle up and wear gloves. It’s also helpful if your items are as water-proof as possible…..if you are a novice skater. When you fall, your pants and gloves will get some snowy ice on them that will melt and you’ll be glad your stuff is waterproof! Also, check local coupon books, mailers, websites for discounts. We see them often! Iceland Sports Complex– They offer several days and times throughout the week for open skating. Skating is $7 and it’s $2-3 additional for skate rental. Be sure to check their calendar before you head out. Alpine Ice Arena– This is an older arena that I think has a throw-back charm. Admission is $6 and skate rental is $3. They do have coupons right on their website so be sure to print them and they are open daily. NOT OPENING FOR 2018 Holiday in the City – Downtown Louisville outdoor ice skating rink during the holiday season. 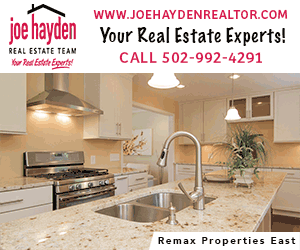 Jeffersontown is adding an ice rink. We are still pending details. Southeast Christian Church – As part of their Christmas celebration in 2108, they are adding a new outdoor, real ice rink. It is free. If you really want that outdoor ice skating experience on *real* ice, you have to head to Lexington! Here are some more links to winter fun! Attention! Sign up for our newlsetter.